To enter you simply need to fill in an online questionnaire if you have stayed on a site in Scotland this year. The survey runs until the middle of September so you have plenty of time to win a holiday. Prizes on offer include two full weeks and four short breaks on a Parkdean Holiday Park. 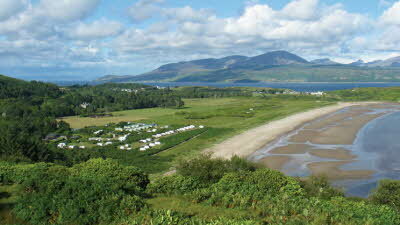 The Club offers a fantastic selection of sites in Scotland. Click below to view our full range of sites.